“Maybe I should call the AC pros at Palm Air for a repair,” you say. But how do you know when your air conditioning unit needs a tune-up, and when it needs to be replaced entirely? Don’t start another summer in South Florida without knowing for sure. New, energy efficient air conditioners are a wise investment for your home. 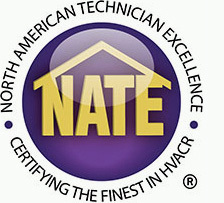 Energy efficient AC systems cut energy costs anywhere from 20-50 percent. 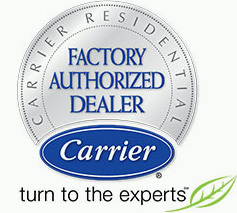 If you spend more than $600 per year on air conditioning repair, then you should highly consider upgrading to a new AC. Most noise issues with air conditioners are due to the need of maintenance. A seasonal tune-up and a clean air filter should have your AC run more smoothly, but if it doesn’t then the unit could need to be replaced. Is your air conditioning system less than 10 years old yet your energy costs don’t seem to prove its energy efficiency rating? Make sure you have had your AC maintenance completed this season and you’re following energy efficient tips around the home. If energy costs continue to increase then you may need to replace the unit. The certified HVAC professionals at Palm Air Conditioning are ready for any of your emergency AC repair or replacement needs in South Florida. Broward and Palm Beach counties can rest comfortably because whether an AC needs to be repaired or replaced, we are more than skilled to handle it.